Amudim looks beyond the “what” to explore the “whys” of Jewish texts. 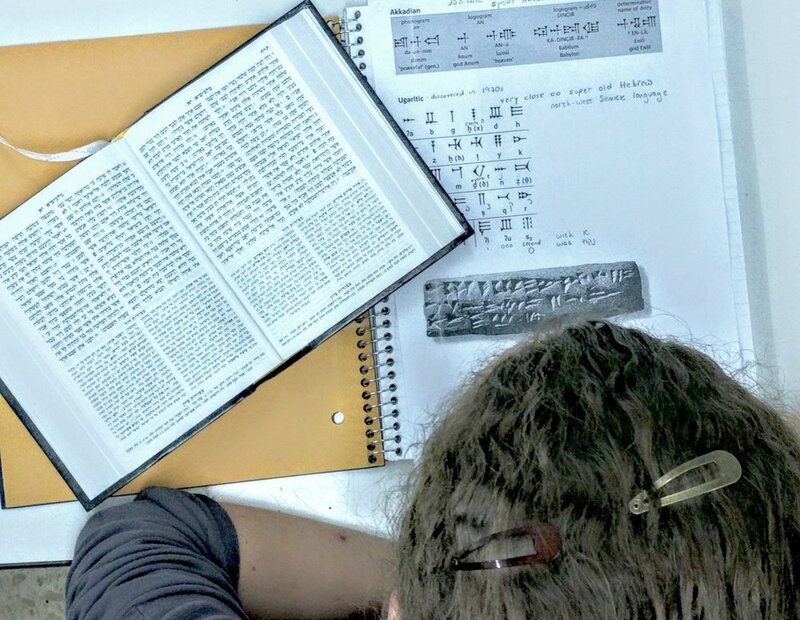 Our innovative style empowers each student to bring her own voice and perspective to Torah Learning. Tiyulim at Amudim will take you across the length and width of Israel so that you will get the most fun, excitement, exhilaration and meaning out of every step. Amudim asks students to devote time and energy each week to those less fortunate or take up an internship in Israel and contribute to Israeli society. At Amudim, the amenities of daily life outside the classroom match the high level of excellence inside of it. There's nothing like apartment life in Modi'in.